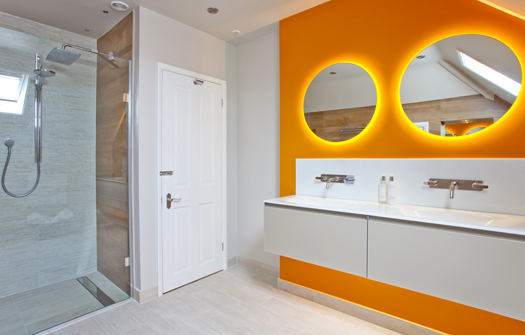 Would you like a fabulous quality bathroom that’s designed specifically for your unique needs and desires? 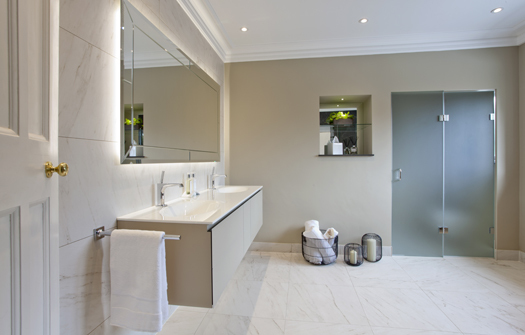 At Sanctuary Kitchens and Bathrooms in Surrey, we specialise in bespoke fitted bathrooms, created to suit the character of your home, your lifestyle and your budget. Whether you’re a residential client, developer or contractor, you can be assured of complete attention to detail. Our bathroom collections demonstrate the quality of our work, and we’ve been featured regularly in leading industry magazines. Our satisfied customers are happy to testify to the care we take of their properties, with every project guided by an installation manager. We’re delighted that of customers surveyed since 2011, 100% of customers surveyed rated our installation services 5 out of 5 in terms of presentation of the installer, quality of installation and our installers’ communication with the client during their project. 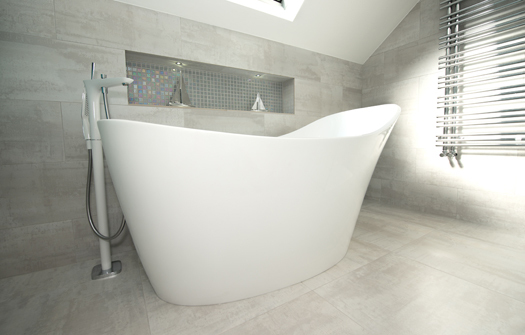 Visit our bathroom showroom today or call us on 01932 255465.